If you are using Internet explorer you may experience difficulties with our checkout, please try to complete your purchase in another browser, however if this is not possible please email: Sakhikaur@ceag.org with your desired product and we will facilitate your purchase. Thank you for your patience, the Consilience team. 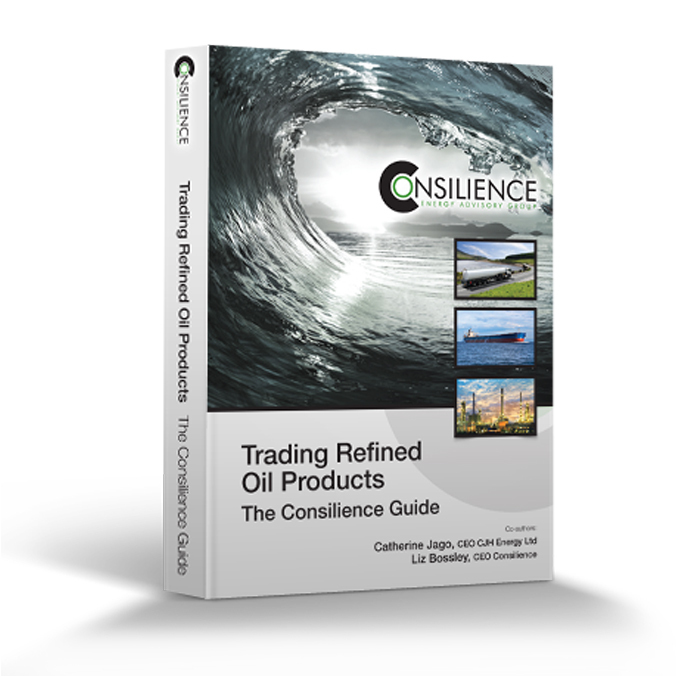 Consilience shares many years of front-line practical experience to provide this encyclopaedic guide to the international refined oil product trading markets. If you are looking for a step-by-step guide to a future career as a trader or, if you are a business executive or industry professional seeking an overview of how the market works, this book will provide what you need. 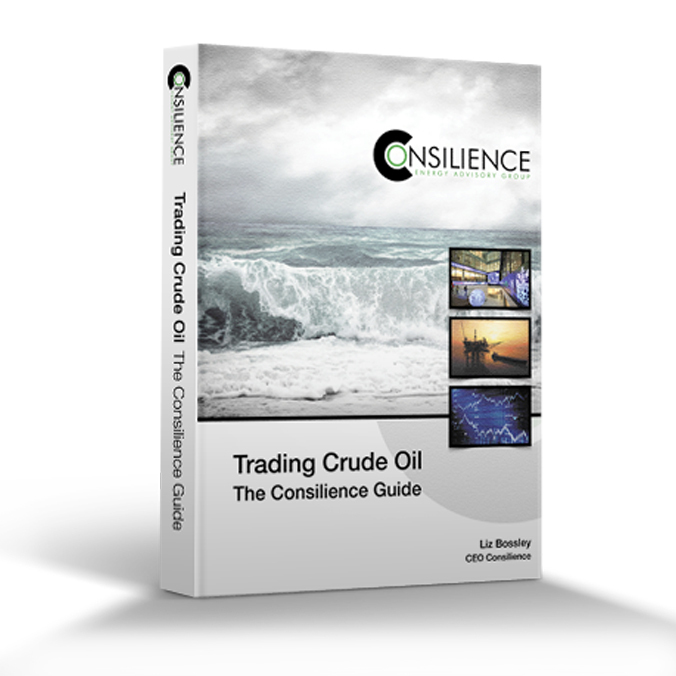 The new book “Trading Refined Oil Products: The Consilience Guide” is available now. 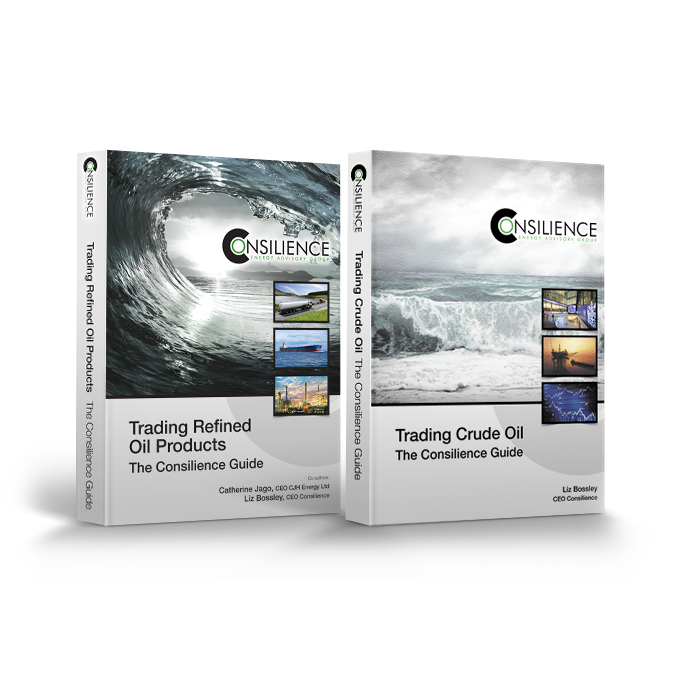 “Trading Refined Oil Products: The Consilience Guide” is a companion volume to the recently published “Trading Crude Oil: The Consilience Guide”. 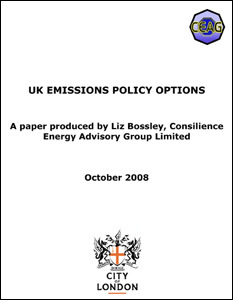 It deals with complex issues in an accessible and straightforward style. In the short time it has been on the market “Trading Crude Oil “ has been rapidly taken up by both the international oil industry and those who work with and advise the industry. It is finding its way into University undergraduate and post graduate syllabuses and is showing every sign of becoming a standard work and fully justifying the warm endorsements it received on publication. Student Discount of 20%. Please send us proof of student status (a copy of your Student ID card to Sakhikaur@ceag.org and we’ll send the coupon code by return, which you can use in the checkout process.